This article also appeared on Micky News. There’s been a lot of noise lately about the introduction of security tokens and the potential advantages tokenized assets could have over traditional trading counterparts. So what does it mean to tokenize an asset, and what is a security token? To tokenize an asset is to make it digitally represented by a token. When an asset is tokenized, nothing changes to the asset itself, but rather the way that ownership of the asset is recorded and managed. ‍A security token is a digital representation of a traditional security. It may represent shares in a company, interest in a fund, real estate, art collectables, or essentially any asset a party can own. While the markets are closed, any number of influential events may occur. Security Tokens opens the door to 24/7 access. 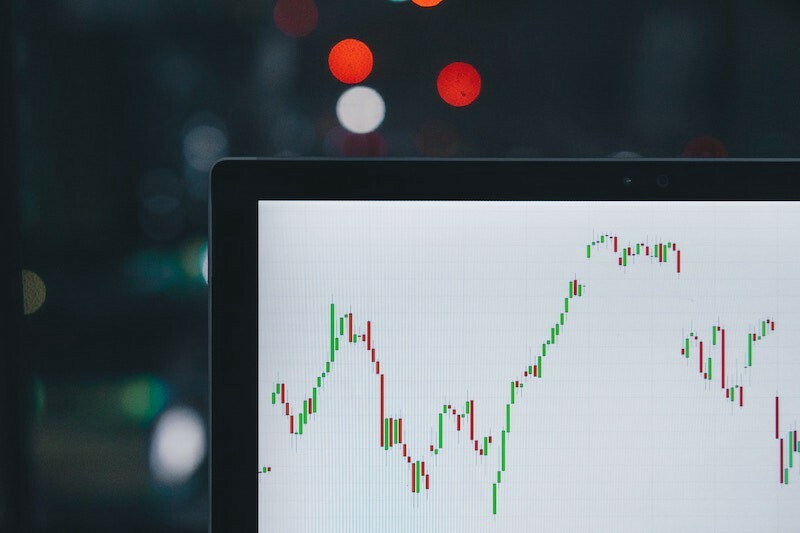 By enabling around-the-clock trading of assets, investors will have the opportunity to act on new information in a timely manner, and there is potential for the investor pool to broaden, opening up investor access across a range of time zones. Fractional ownership is not a novel concept — the Roman Republic and the Dutch East India Company employed this idea of joint ownership. However, in more recent times, asset classes such as real estate and fine art continue to be characterized by high unit cost buy-ins. Using blockchain technology, ownership claims are tokenized and cap tables will be reconciled in real time hardwired by code, nullifying any chance of human error after the smart contract for the issuance has been written. ‍Utilizing blockchain incentivizes companies to greatly reduce costs and put more capital to work in other operations of the business. The story of Dole Foods is a prime example, where the company had 36M shares outstanding on paper but then also had claims for payments that were filed for 49M shares. Clearly there was a miscommunication within the company and those who issued the shares. Tokenized funds allow the fund managers to invest in illiquid assets without fear of redemptions, while fund investors can access liquidity in a secondary market. 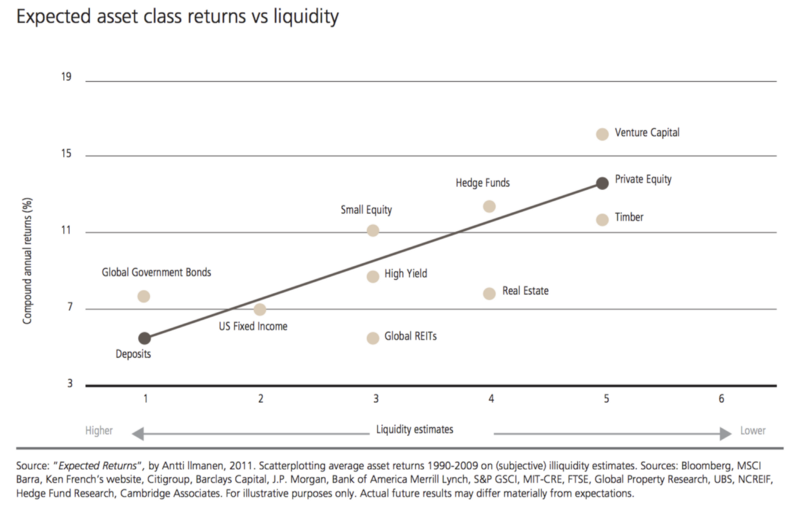 As a result, more depth in the market for ownership interests and the increase in investor liquidity is expected to be accompanied by an increase in value — what investors call the liquidity premium. When securities are tokenized, compliance can be automated, which means that regulated trade will no longer be restricted to the “walled gardens” of an exchange or a particular country. Security tokens are programmable, so rules and regulations can be hard-coded into the architecture of the token to satisfy that of the exchanges the token will be traded. Interoperability is one of the most important ideas in technology, however, current centralized solutions for electronic value transfer lack compatibility — they do not talk to each other.